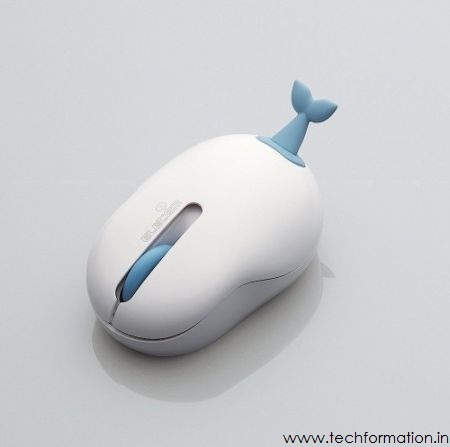 Wireless Mouse with a TAIL!! The device that helps us to select and locate something on the computer screen is named as a MOUSE because of its shape and a long wire (tail) that runs back of it. 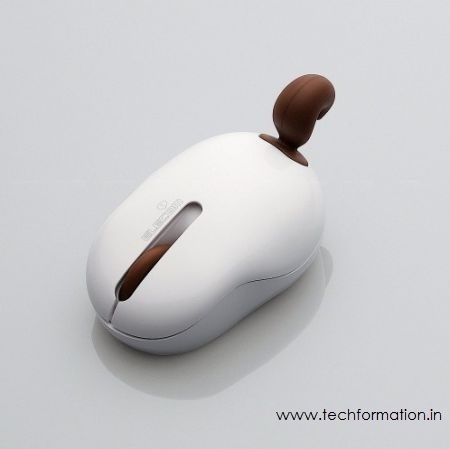 Later on, after many years, this so called mouse has been modified in many ways. 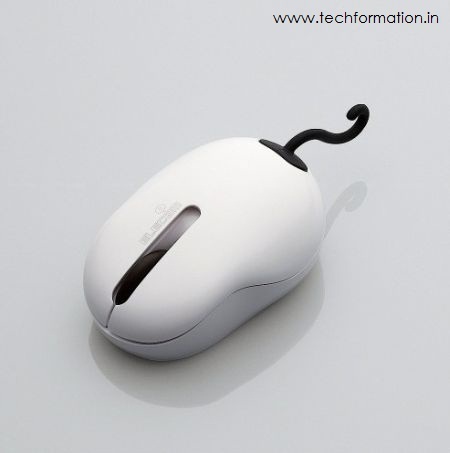 As technology is progressing, the capabilities of a mouse are increasing and we got wireless mouse too. 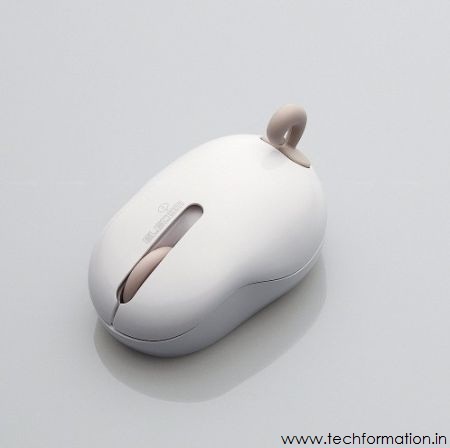 But one manufacturer hurt a lot because the wireless mouse lost its shape because it has no tail shaped wire. 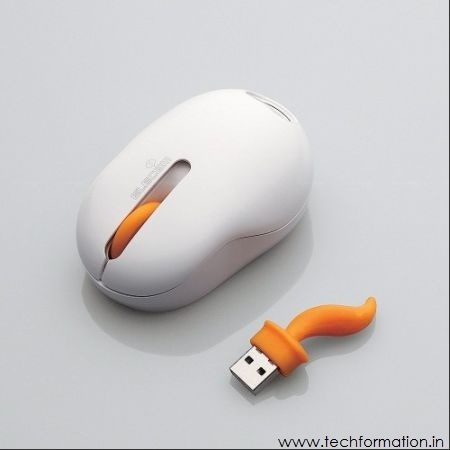 So they sharpened their brains and designed a wireless mouse but with an USB tail. 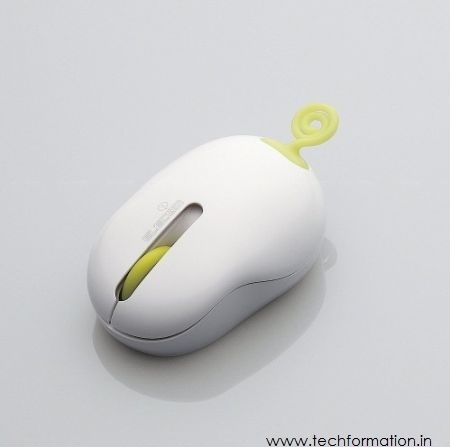 Elecom Nendo Oppopet is the manufacturer who designed these mouse pieces. 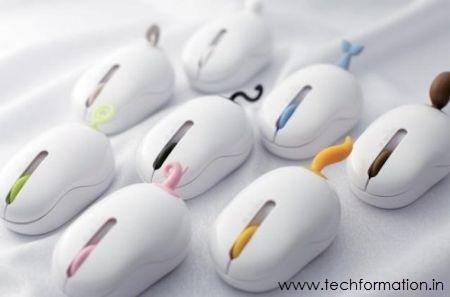 These will work like normal mouses but looks cute and like toys. Just 'Pluck' the tail and insert it in to the USB slot to make it function! !